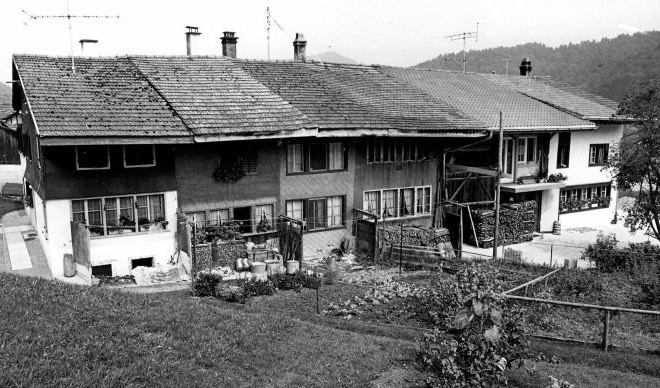 Take a journey to the past between Bauma – Bäretswil – Hinwil just as our great-grandparents did. The manufacturer Rosa Freddi, born 1885, has lived here until 1978. Her house has been listed as protected building ever since and serves as a living museum. The Greif steamboat is the oldest and only passenger ship in Switzerland fired with coal. It operates on the Greifensee, the second largest lake of the canton Zurich. Visitors will get an insight into the factory work and the handicraft of yarn spinning with over one hundred year old machines. Europe's unique RÜTI weaving machine collection is located at Neuthal close to Bäretswil. Find out more about the hundred year old history of hand machine embroideries and experience how colourful patterns are brought upon fabric. The visitor experiences how water power was used via turbines and hears about the consequences of the change from home-based work to factory work. The last saw mill powered by a water wheel in the Zurich Oberland.